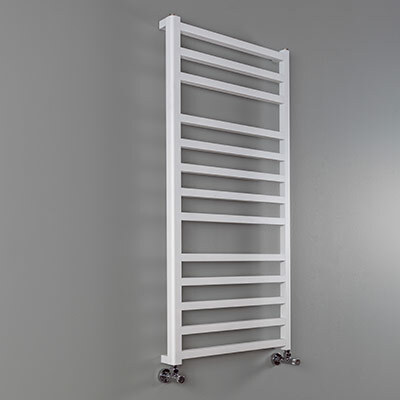 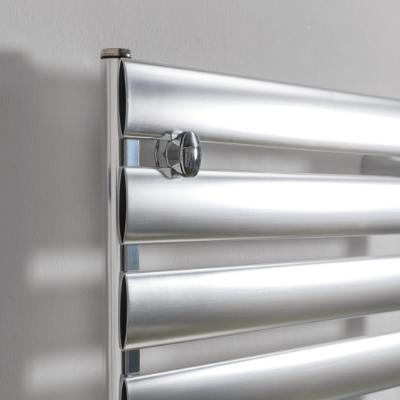 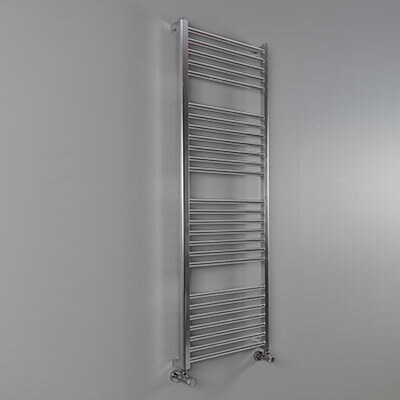 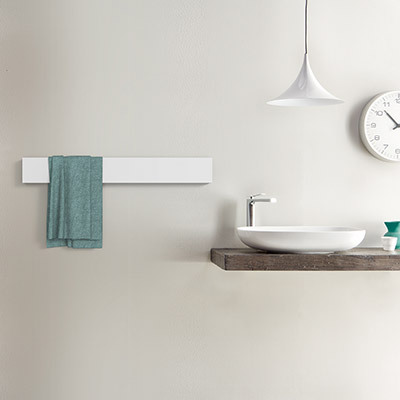 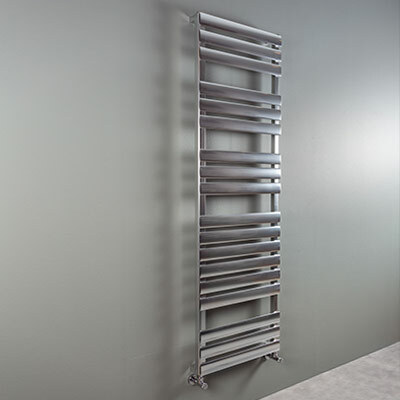 Ridea proposes a bath line for lovers of tradition: iconic heating towel rails, with revamped style and performance with greater attention to detail. 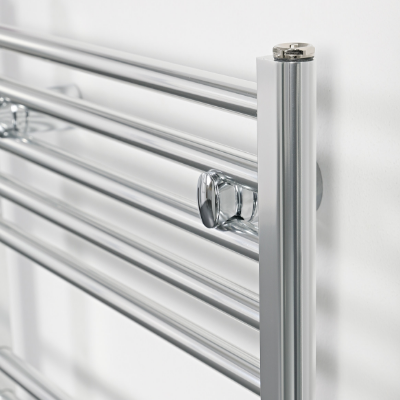 Immediately visible innovation at first glance thanks to the eliminated brackets between the tubes which becomes part of the collector. 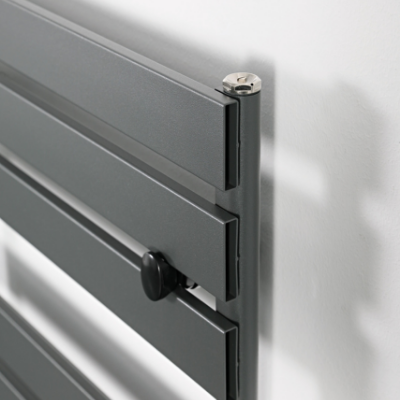 The aluminium maintains the same thermal yield both in the coloured and anodised versions.